Cottage a few steps from the sea, independent with automatic gate, 2 parking spaces. Pina's house consists of a double bedroom with air conditioning and a bathroom with shower. Externally you find a kitchen area with barbecue and veranda. It is located 5 minutes from San Nicola the arena and 5 minutes from the center of Trabia (by car). Two steps from the sea, 2 parking spaces. Pina s house consists of a double bedroom with a bathroom. 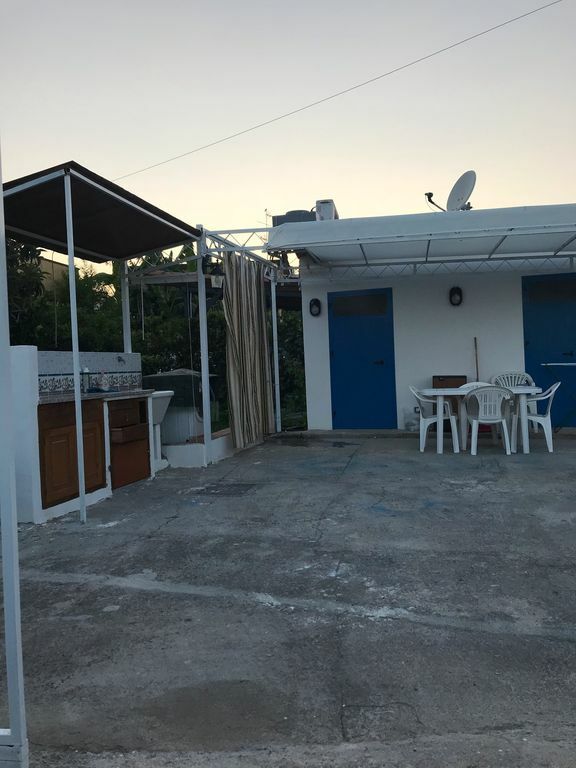 Externally you find a kitchen area with barbecue and veranda. It is located 5 minutes from St. Nicholas the arena and 5 minutes from the center of Trabia.